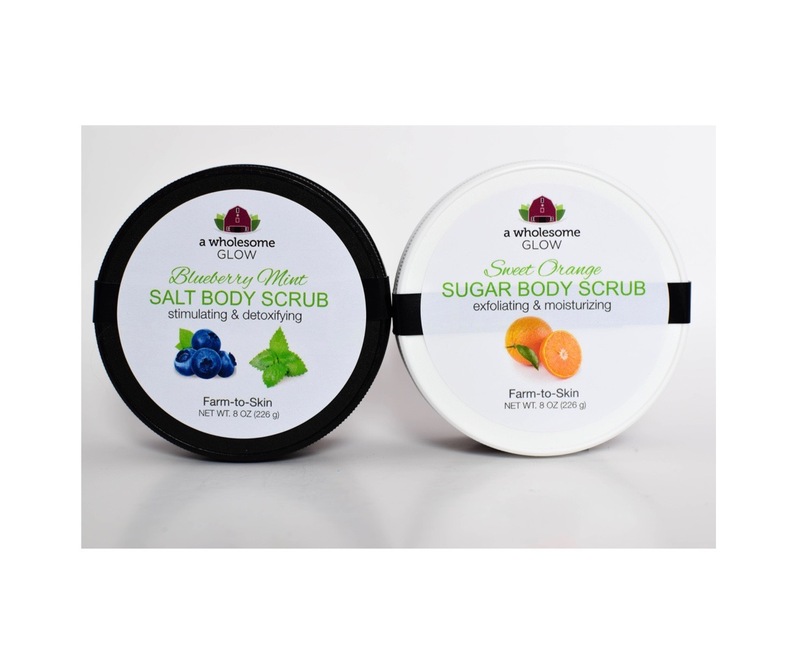 This magical combination of berries and freshly brewed floral tea make this body scrub a delicious detoxifying and rejuvenating exfoliant. 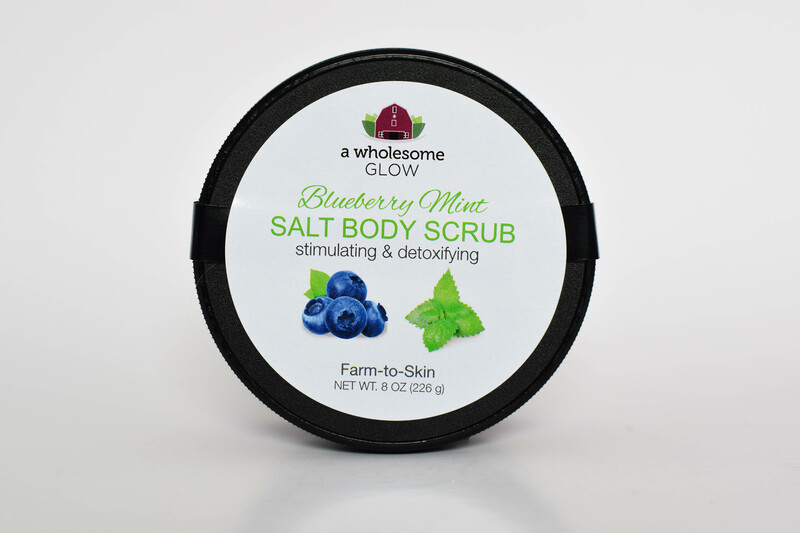 This dry salt scrub is gentle enough to use everyday yet powerful enough to exfoliate tough dry skin leaving skin feeling refreshed and glowing. 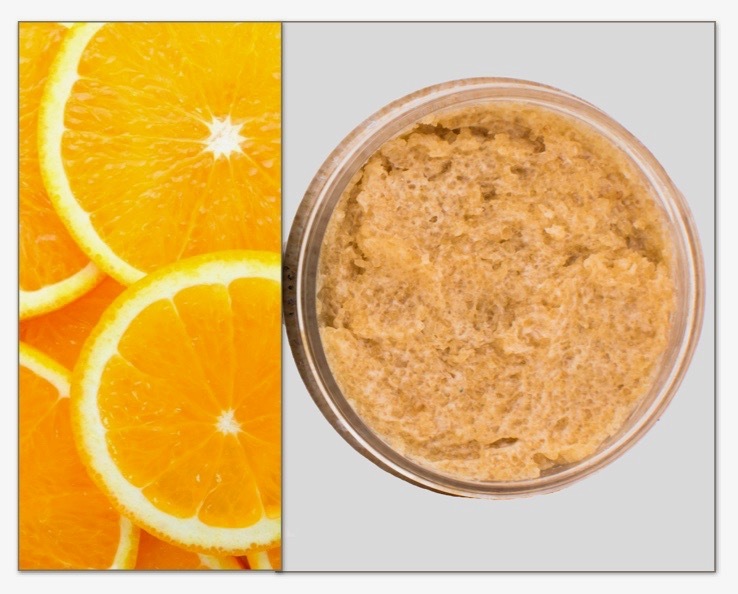 Salt Scrubs are great to use to brighten your skin, invigorate, protect and nourish the skin. 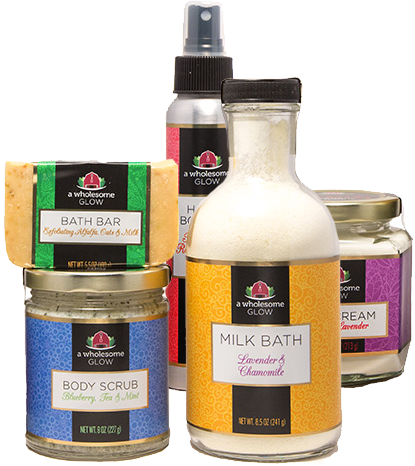 Epsom Salt has beneficial properties that can soothe the body, mind and soul. 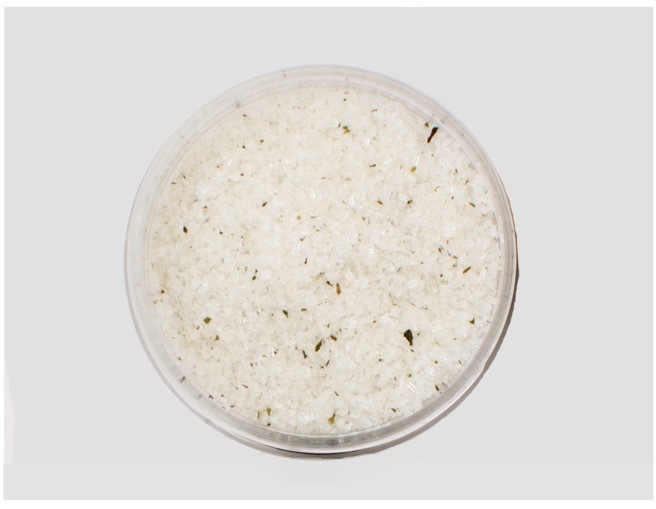 Epsom Salt relieves pain and muscle cramps, bronchial asthma and migraine headaches as well as exfoliating the skin while reducing inflammation. Coconut Oil is rich in proteins and easily absorbed by the skin making it a great skin softener, exfoliant and moisturizer. Coconut Oil is great for softening hardened cracked feet and traditionally has been praised for its anti-aging properties. 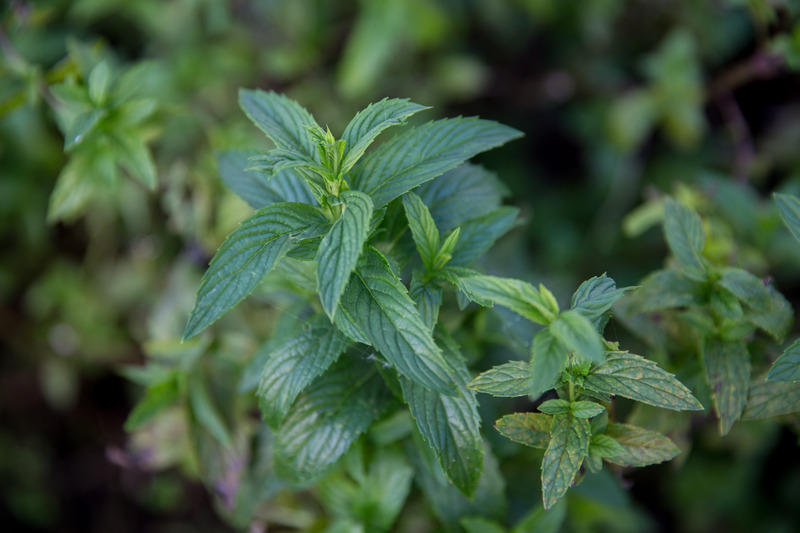 Spearmint for this product is grown, harvested and dried at Twin Mill Farms. Mint contains antioxidant vitamins A and C which help alleviate inflammation and acne. 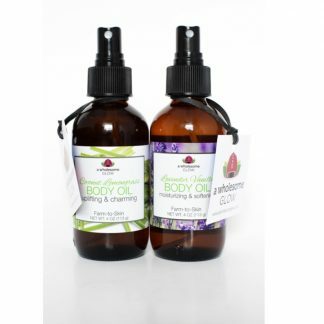 It also helps relieve nausea, headaches, congestion, asthma and migraines as well as curing infections, itchiness and soothing skin. 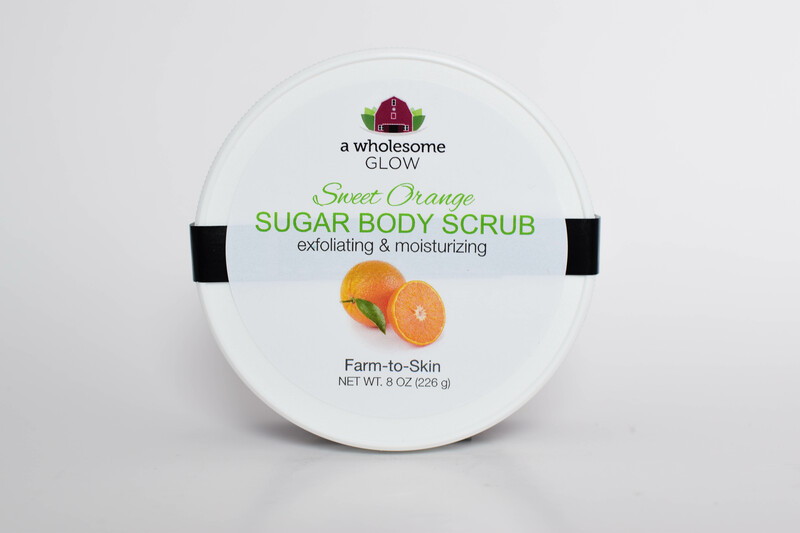 This all natural sugar scrub is formulated with high quality organic cane sugar to clean, exfoliate and moisturize your skin leaving it smooth and fresh. 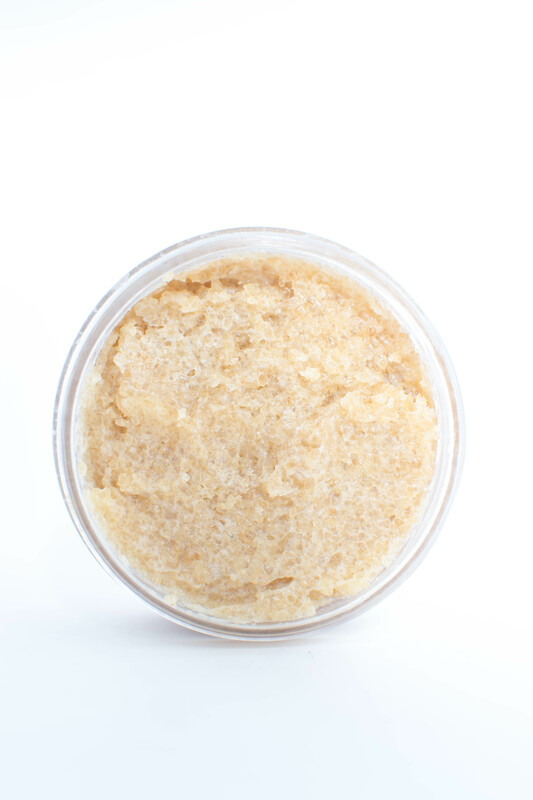 Organic sugar cane is an all natural preservative, antiseptic, vegan and moisturizer for the skin. 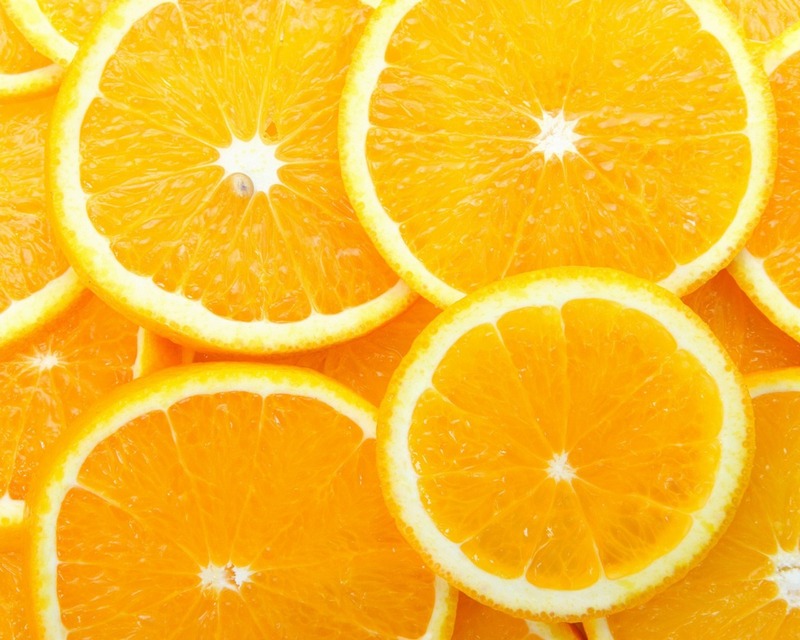 The sweet orange scent gives you a refreshing clean feeling. It’s the perfect way to start or end your day! 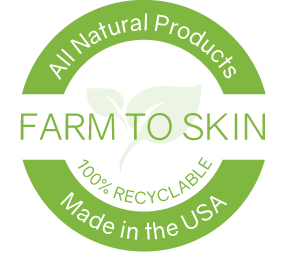 Organic Sugar Cane is a great all-natural ingredient that will give your skin amazing results. The small granules are generally gentler, not causing microscopic tears to your skin. Also because of the sugar’s natural humectant properties, sugar scrubs are more hydrating, treating all parts of your body, from your head to your toes, with natural goodness. Alfalfa planted, grown and harvested at Twin Mill Farms. 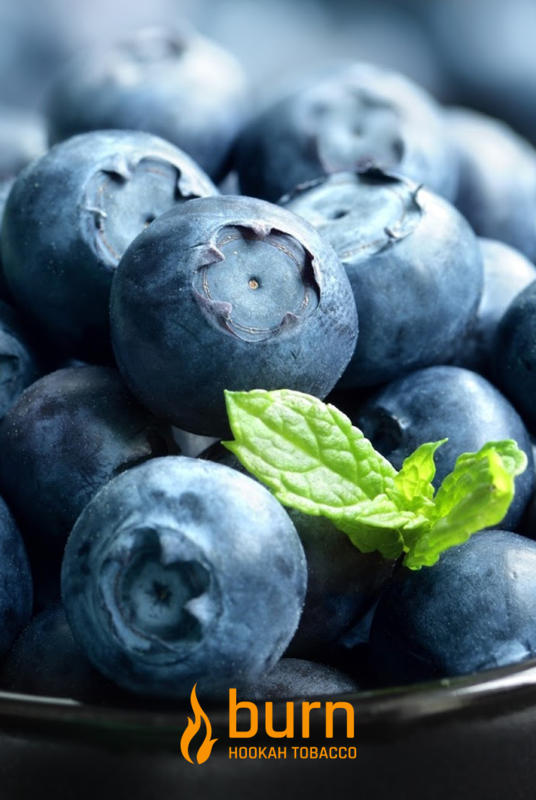 Nicknamed ‘King of all foods’ it is naturally high in many vitamins and minerals, including vitamins A, B, C, D, E, G and K, and even the full family of B vitamins. It contains rich and quality balance minerals such as calcium, magnesium, potassium, phosphorus, sodium and many others, as well as being high in protein. Cocoa Butter is a powerful butter with many healing benefits. 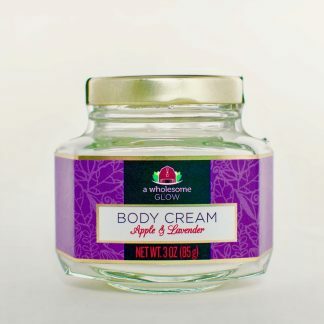 It prevents skin dryness and peeling, heals chapped lips, fights signs of aging, soothes burns, rashes and infections, and is great on sensitive skin like eczema or psoriasis. 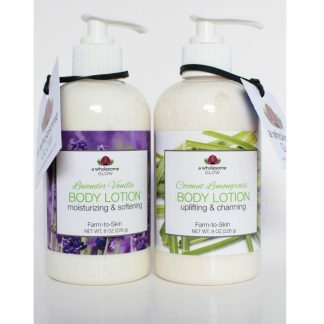 It is a great butter to restore and renew all skin types.